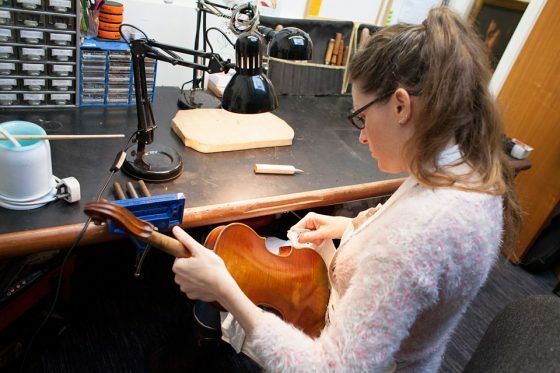 Marina Thomas runs a workshop at Creek Creative, setting up and repairing string instruments. Meet her, enjoy a tour of her studio and find out more about the intricacies of la luthier’s work. Numbers are restricted as space is limited and places will be offered on a first come, first served basis.